Texas prisons ban It Can't Happen Here by Sinclair Lewis but allow inmates to read Hitler's Mein Kampf. Lewis is one of my favorite authors. A defense of the Clinton Foundation. If anybody cares — and one of the points of the article is that nobody seems to — it saves a lot of lives. Vox interviews Tyler Cowen. He tries to follow the Timothy Leary credo of "think for yourself." 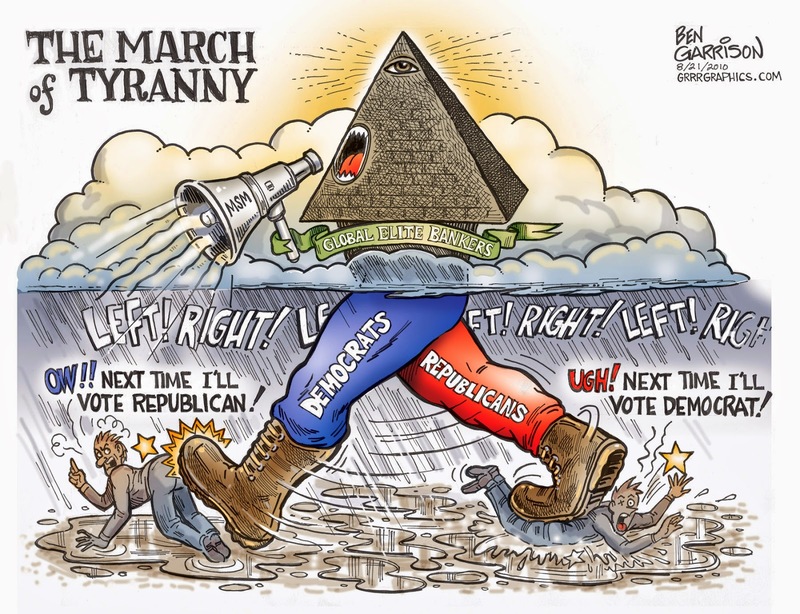 I always liked The March of Tyranny cartoon, but didn't realize that it's by Ben Garrison, current alt-right darling and DJT propaganda machine. 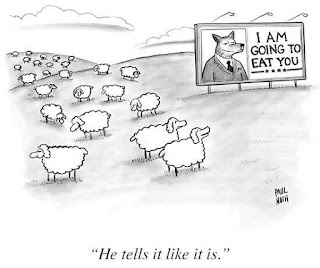 Still a great cartoon, but now I wonder what he regards as Tyrannical. I hope the fallout of this election makes the GOP finally drop the neo-southern strategy schtick and that they transform into basically a Libertarian party. Respectful disagreement with a sincere political ethos wd be incredibly refreshing right about now.